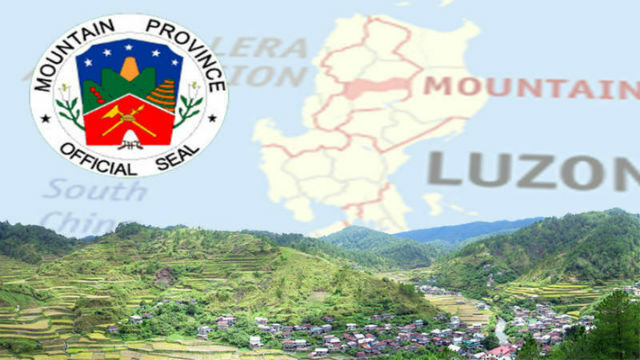 BONTOC, Mountain Province – An individual lodged a letter at the Sangguniang Panlalawigan (SP) questioning why his name appears as the complainant when he has not allegedly written the complaint letter at all. Salvador Liked, a feared source of legal problems to some due to his perennial charges at the Office of the Ombudsman, has wrote a letter to the SP complaining that opposition to the action of the august body was not his own making. His signature was allegedly forged. The SP has previously disallowed, on review, the Personnel Services of the Bontoc municipal government in the 2018 annual budget of the municipality for being excessive and unlawful. SP Resolution No. 2018-079, entitled “A RESOLUTION TO DECLARE THE CY 2018 ANNUAL GENERAL FUND BUDGET OF BONTOC INOPERATIVE IN PART” and dated February 13, 2018, disallowed the Personnel Services appropriations for the non-mandatory positions created. The Municipal Vice Mayor was claimed to have asked for reconsideration of the Sangguniang Panlalawigan. On March 7, 2018, a letter asking the Board Members not to grant the reconsideration for various grounds but bearing the name of Salvador liked as sender. Consequently, a letter dated March 20, 2018 was forwarded by Salvador Liked to the Sangguniang Panlalawigan informing the august body that his signature was forged. “. . . my signature in this letter has been forged simply because I am not the one who prepared that letter”, Liked wrote the SP. “I Stand by my conviction that whoever did this (forgery) be subjected to the appropriate filing of criminal charges. . . I request that this body conduct an investigation on who wrote this letter and forged my signature”, was the final appeal of Liked to the SP members. The alleged forger may not be identified as the letter was later known to have been sent through the mail. It was learned that the matter of reconsideration was referred to the Committee on Budget and Appropriation for appropriate action.